Spring season invites changes to your home with fresh decorating ideas. 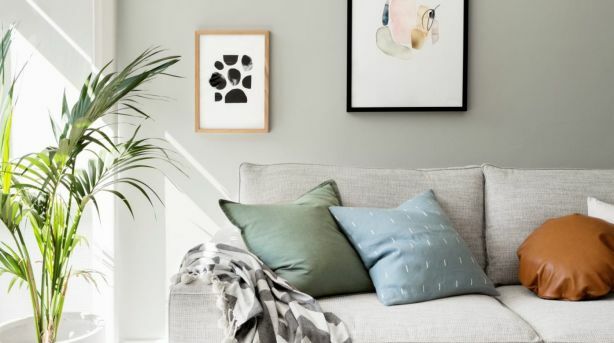 Now that we have a sneak peek at spring, it is the perfect time to kick off the season by adding a little freshness to your home. Here are a few tips that will have you and your home feeling renewed in no time. 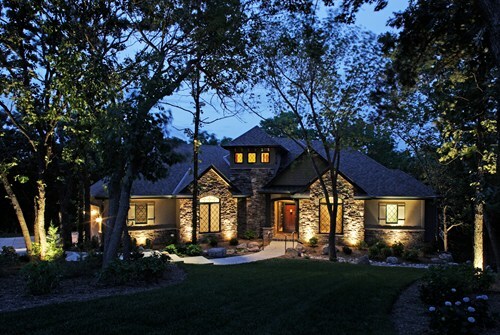 Well-executed exterior lighting can enhance the architectural detail of your property and makes your home look beautiful in the evening adding an abundance of curb appeal. Aside from aesthetics, good exterior lighting can give you and your guest’s added security and peace of mind when entering and leaving your home. 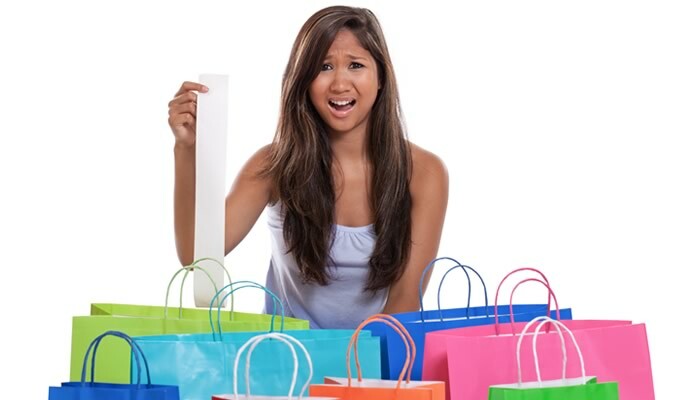 Do you have significant debts as a result of overspending? If you do, you are not alone. Modern society makes it particularly easy to spend more than we really should. However, if you want to clear your debts and have greater peace of mind, it is important to tackle the root cause, which is overspending. 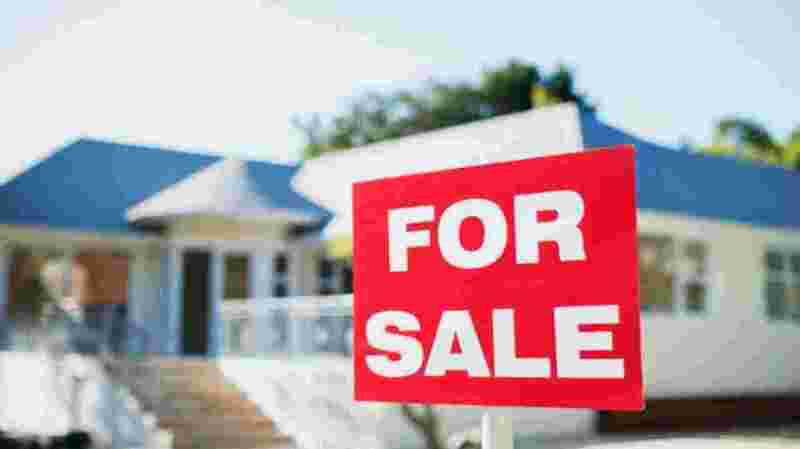 Selling a house in a slow real estate market can be difficult. In times like these, it's not enough to simply list your home and wait; you actually have to sell your home. No one really wants to sell anything when the market is bad, however, it's not impossible to sell your house in these conditions. It just takes a positive attitude and a different kind of game plan.